Spectrum House is here to help children with autism reach their full potential. Our caring, experienced professionals recognize that each child is unique and that autism comes in many shapes and forms. 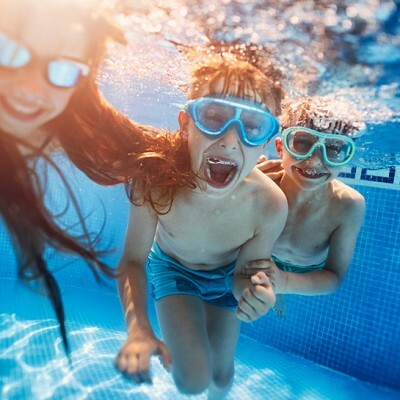 Serving North Florida, Georgia, and Mississippi, we bring exceptional families together. Our centers are conveniently located for your family. Call us today to locate the one nearest you! 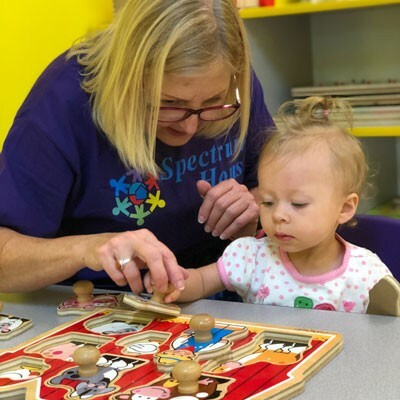 Spectrum House is a provider of ABA (applied behavior analysis) therapy to individuals with ASD, ADHD, Down Syndrome, and other developmental disorders. 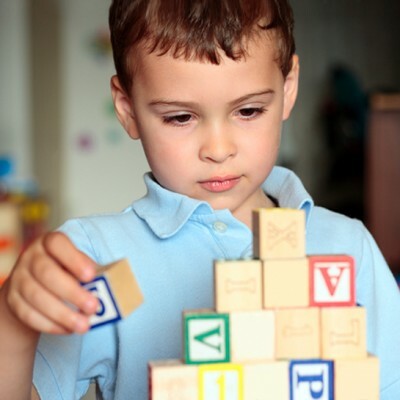 Our mission is to provide children with Autism Spectrum Disorder (ASD) comprehensive, evidence- based treatment through Applied Behavior Analysis (ABA). We offer assessment, communication training, center-based and in-home services, natural environment training, social skills groups, summer programming, parent training, and more. Get in touch with us for more information about out services.